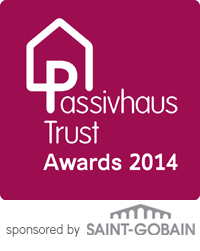 Come and help us celebrate the Trust's 4th anniversary; vote for the best UK passivhaus Projects be the first to hear the announcement of the Award winners of 2014, sponsored by Saint-Gobain. The shortlist will officially be revealed on the 4th June. Once voting and announcments have completed have a drink with us. Burnham Overy Staithe - Parsons + Whittley Architects. Hindolveston Road Housing - Mole Architects. Standings Court - MH Architect. New Farmhouse - Kirsty Maguire Architects. River Studio - Sjolander da Cruz Architects. 17.15 Passivhaus Trust 4th Anniversary celebrations. 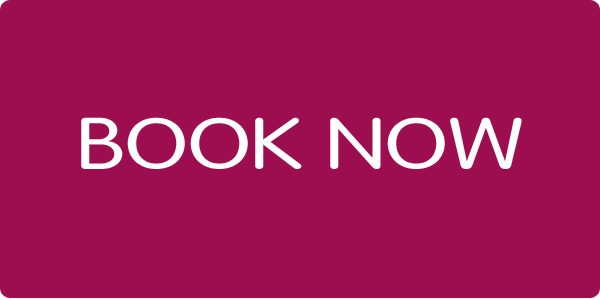 Limited availability, therefore tickets are only available to members. Members may purchase more than one ticket and invite/ purchase tickets for guests. However non-members will not be permitted to vote. All tickets are £50 + VAT. One vote per member organisation. Please do not vote online if you are attending the awards ceremony as you will not be able to vote again or change your online vote.